1. The art account to @Aquasplash, tags, MAP parts and other things will be posted here! 2. Art done with water? 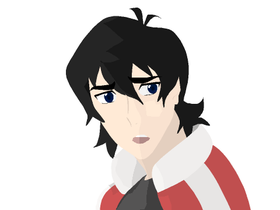 "my name is keith, i'm so emo"